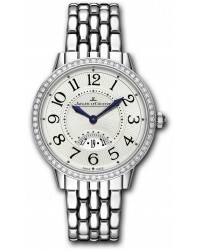 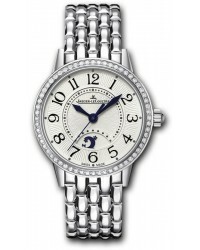 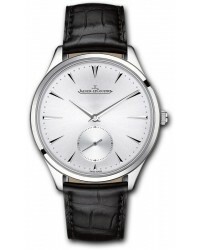 Jaeger- LeCoultre Watches was founded in 1833 by Antoine LeCoultre, who had two major inventions during his lifetime; the Millionometer and the crown winding system. 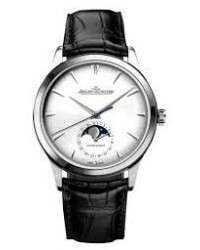 Since its founding the Manufacture has created and produced over 1,000 different calibers, varying in shape, levels of thickness and degrees of complexity. When Mr. LeCoultre passed away, his son took over, and it 1937, he partnered with Edmond Jaegar, thereby giving birth to the name of the brand. 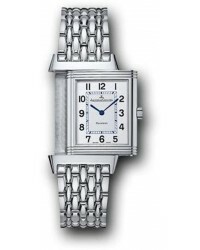 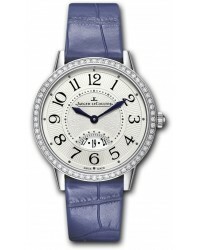 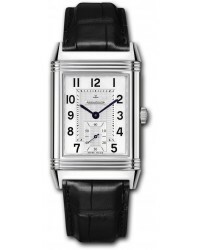 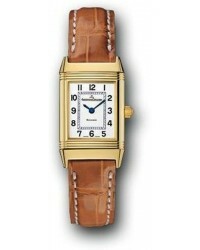 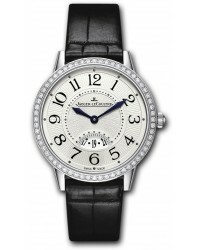 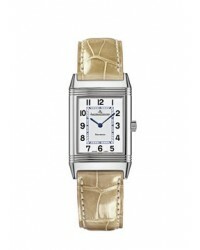 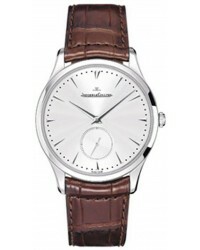 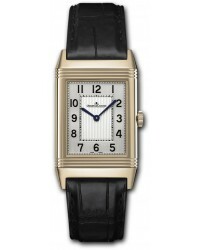 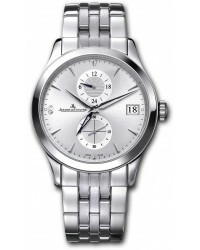 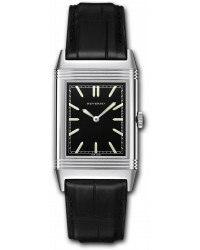 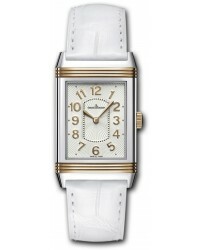 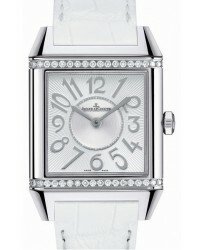 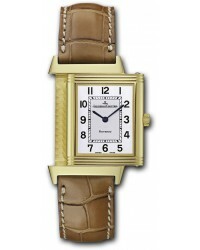 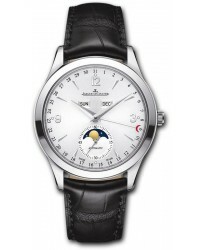 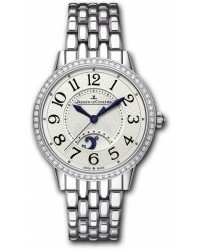 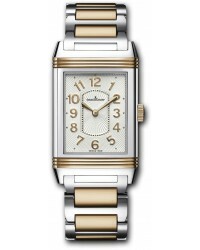 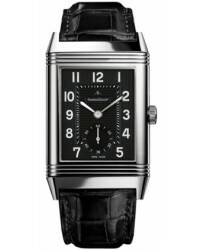 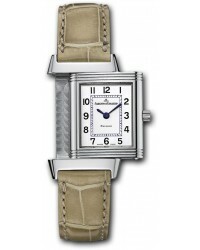 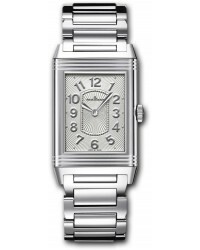 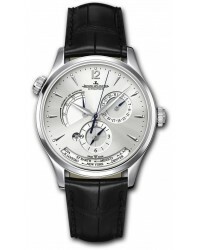 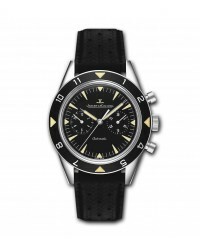 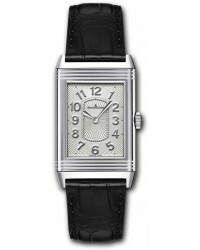 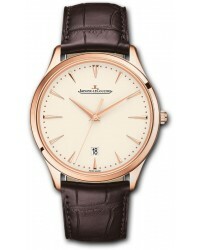 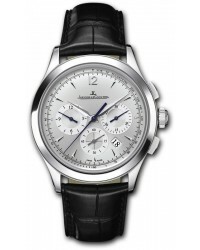 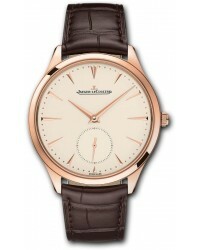 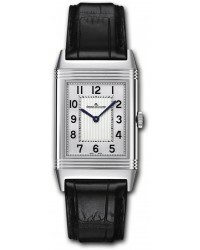 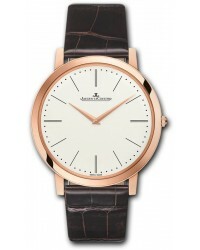 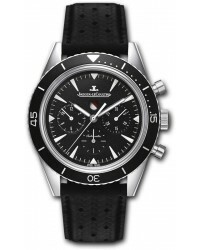 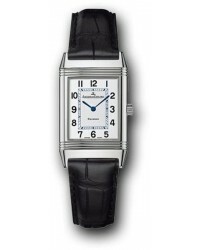 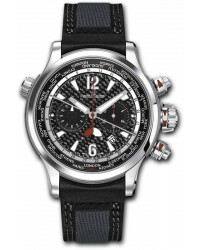 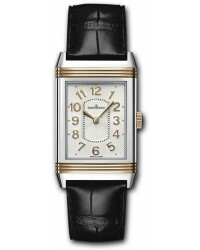 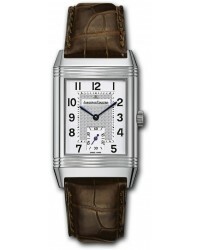 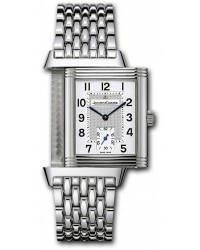 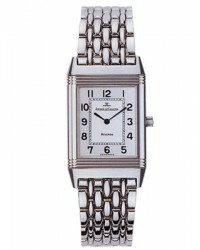 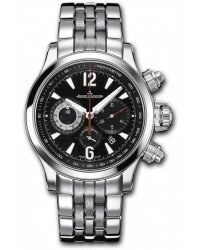 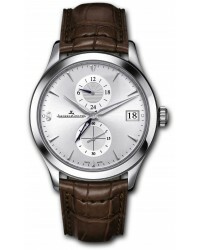 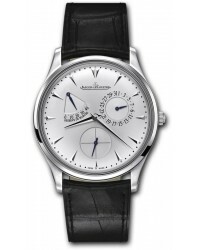 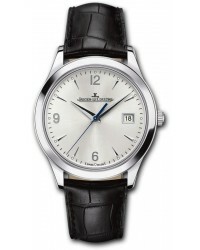 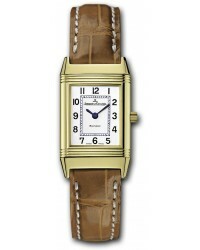 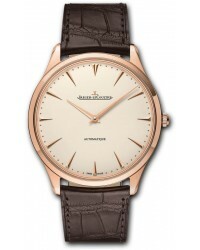 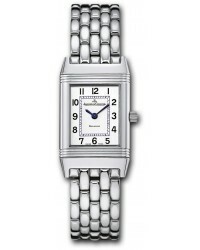 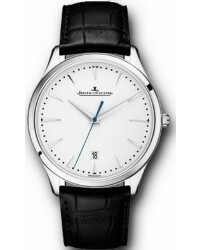 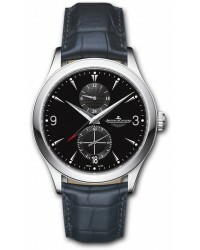 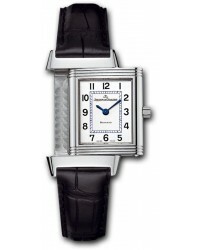 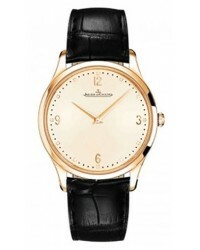 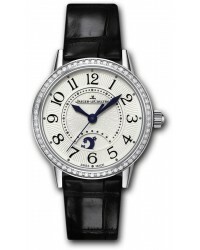 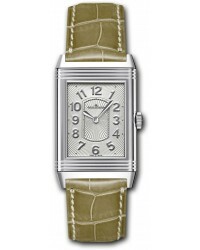 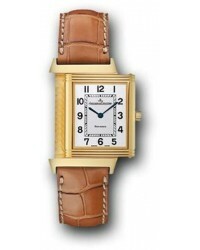 Among watch connoisseurs, Jaegar-LeCoultre watches are thought to be some of the best in the world. 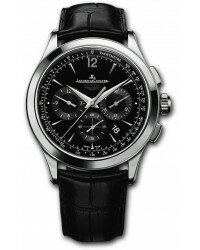 For a long time, Jaegar was the backbone behind other luxury watch brands like Patek Philippe and Audemars Piguet, for which it produced movement blanks and for Cartier, for whom it created stunning watches. 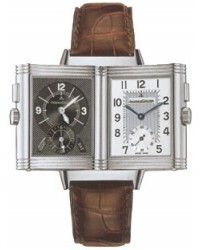 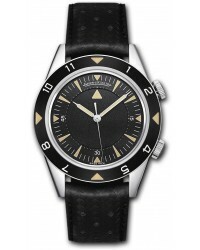 The company's mantra has always been that "the aesthetics of a watch needed to reflect its inner beauty."